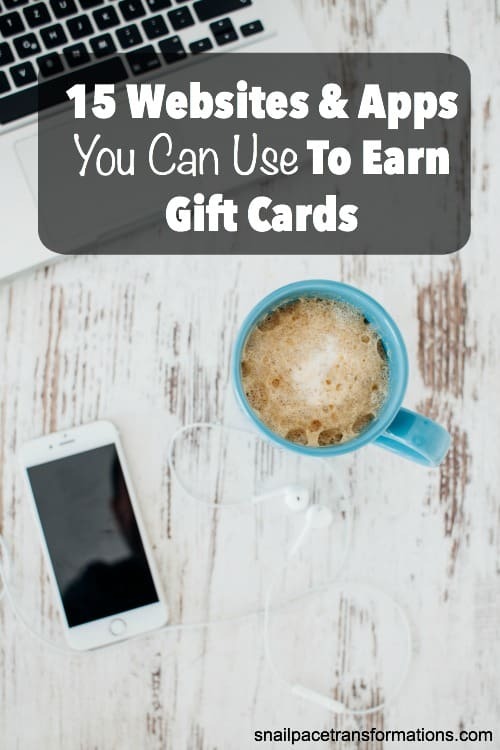 Recently I was reading a comment thread on Facebook discussing ways to earn Swagbucks, and I was surprised by all the people who did not know that Swagbucks had one app let alone several apps you could use to earn more gift cards through Swagbucks with. I suggest using the video apps and perhaps even all the apps in areas where you can take advantage of free wifi or your home wifi. If you have an old smartphone or tablet around your home that is still up to date enough to run the apps you might want to use it, especially while running the apps where you earn SB points by watching videos. Doing so will allow you to keep the videos running uninterrupted for longer periods of time which will equal more SB points earned. When using the video apps I suggest you glance at your smartphone once and a while as the videos do pause from time to time and need to be restarted. Psst… tired of expensive smartphone bills? Find out how our family pays just $45 a month for service to 3 smartphones. Please note this picture and all pictures below are screenshots from the Swagbucks website. The Swagbucks app allows you to do a lot of the same things as you can do on the homepage of Swagbucks on your laptop. If you hit the Discover tab, you can complete offers that interest you for Swag Bucks. Hit the Answer tab, and you can take the daily poll. Plus earn points randomly when you use the search bar found at the top of the apps home page. You can also check your balance and order rewards through the Swagbucks App. This Swagbucks app contains survey activities only including the daily poll. My suggestion is to do the daily poll each day for the quick point you can earn from it daily. Yes, a point is essentially only a penny, but it takes just a second to do. As for the other survey options in the app, I suggest you do them during down times in your day, like when you are watching TV before bed. This app is only for those who live in the large metropolitan areas where the service is offered. The app lists all the restaurants and shops where you can eat or shop at and earn points. For this service to work, you have to first link a debit or credit card to your Swagbucks account. If you don’t feel comfortable with that–don’t use this app. One of my favorite ways to earn SB points through Swagbucks is through their shop and earn section. I use it on my laptop, but those who prefer to shop using their smartphones can use the Swagbucks Shop app. Get SB points that you can cash in for gift cards by watching videos. Simply get the videos going and earn points. Earn SB points while watching videos about latest movie releases and celebrity gossip. Earn SB points while watching videos about travel destinations and home decor. Earn SB points while watching videos of movie and TV clips. Earn SB points while watching short exercise routines. Earn SB points while watching videos about extreme sports. Earn SB points while watching video clips of music by independent labels. 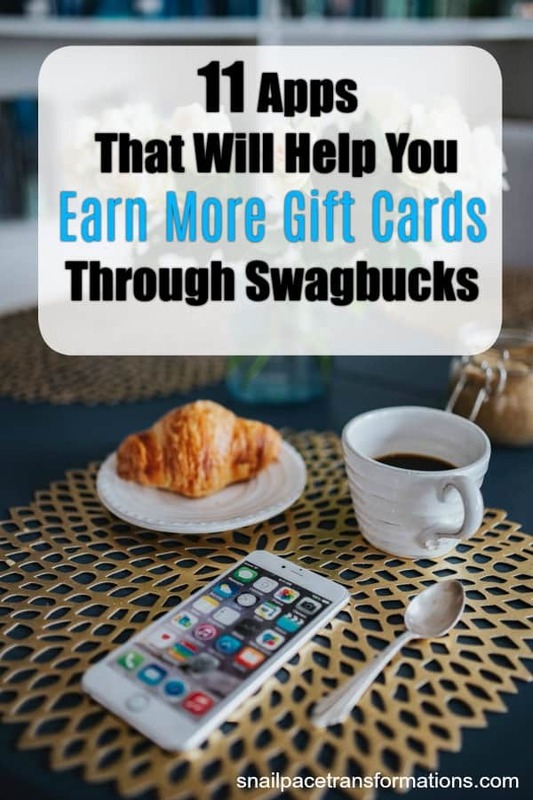 These apps will help you reach your Swagbucks goals, and if you are wondering what you can do online to boost your Swagbucks earning check out this post. Swagbucks is just one of many point earning programs that can be used to earn a bit of money from home. Here is a growing list of 18+ point programs that I have tested and found to work plus descriptions of what parts of each program I have found to be fast earners. 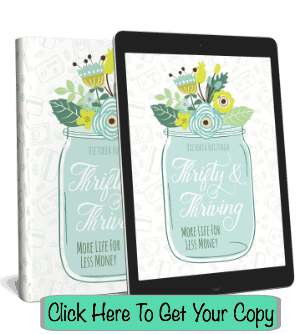 Looking for ways to increase your income? 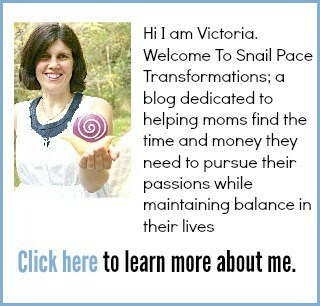 Join The Thrifty People Of Snail Pace Transformations Facebook group where I share tips on saving and earning money plus great deals I find around the web. I didn’t realize there were 3 apps. Will have to check out the 2 that I don’t use now! It seems like a lot of people don’t realize that there are 3. I like the Swagbucks TV one best myself. I can’t figure out how to get the Swagbucks TV to run continuously, can you help? Thanks for the great info. Hmm…what type of tablet or smart phone are you using? I use my iPod 4th generation and it does get paused occasionally but mostly it does run continuously. They actually took most of our money away. On SBTV Mobil it’s now only 37 points a day ( used to be 50 and in the beginning a 100) now only 37 . Entertainow only gives you a out 30-40 now and they used to give a lot more too. I heard there are two more apps to run videos but can’t find the names. I guess I could ask in Facebook but I never seem to get a clear answer. When they do their contests people are very willing to help you find more ways to earn. It also helps the team. Kind of getting bummed out with swag. I used to make a 100 dollars easily now it’s down to about 60 dollars a month unless I put in A LOT more time. If your a stay at home mom or disabled or just need extra cash it’s totally worth it. I have made over 2000 dollars in past two and a half years, this year is. to looking so well with them taking away more points. Buttttttt, hey make sure your under your wi-if when running ( no data charges) and you really can make a bit of cash. I use my swagbuck money for amazon and paypal. Good luck and if anyone knows the other two new apps to run ( video apps) please share. Thanks, E.
Thanks for letting me know about the new changes in point values. I just typed in swagbucks in my app search box (iphone) and all 5 apps came up….. Thanks for adding the new apps here. Yes Swagbucks has added several new ones since I wrote this post. Happy Swag Bucks earning!